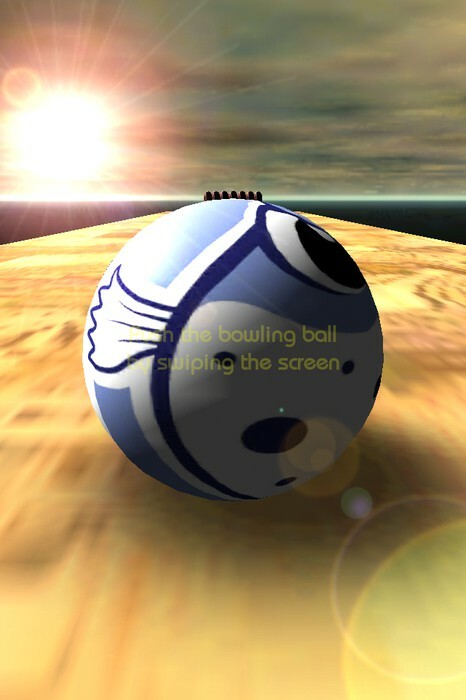 Push the bowling ball by swiping the screen. 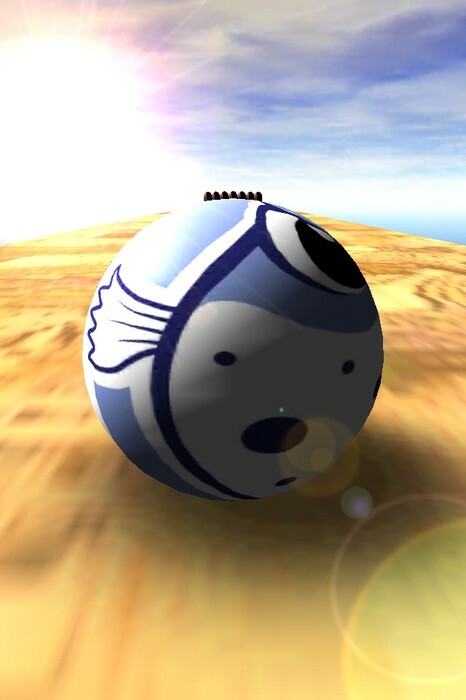 Go for a strike! 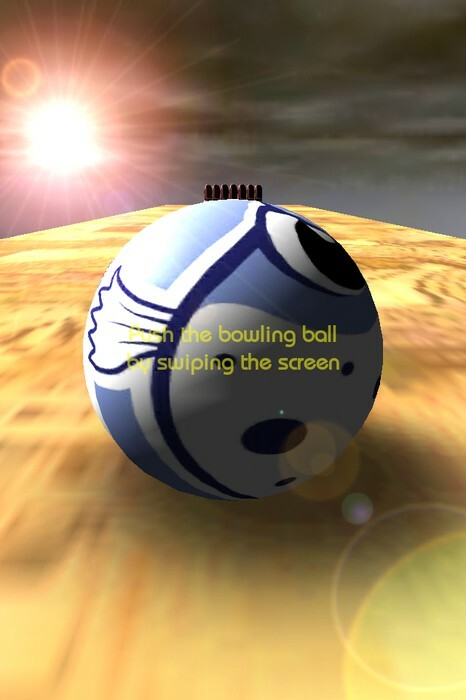 This minimalistic bowling game was a prototype for the control scheme used in the iPhone and iPad version of HyperBowl and was created with the Unity game engine and Unity demo assets, selected from the MacXWare Font Library, and GUIKit001 from gameassets.net. 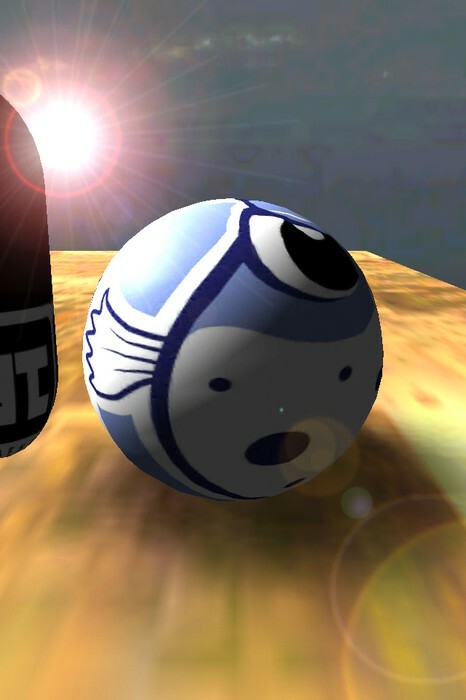 The Fugu Games and Technicat logos were created by Shane Nakamura Designs.